We have been so richly blessed by clergy who have come and shared their gifts and talents over the past several years as we have striven to replant the congregation of St. Columba's Church. They have paid their own way to come be with us and shared of themselves so generously. If you are reading this and you are one of the clergy who has served with us, please know how forever grateful we shall be to you and your ministry with us. You helped us grow further into the beautiful vision that God has for sharing grace and aloha along the Hamakua coast. If you are a priest or bishop in good standing and wish to explore coming to serve during the Summer months or while one of us is on vacation and off-island, please contact our rector, the Rev. David Stout, if you are interested at FrDavid@StJamesHawaii.org. 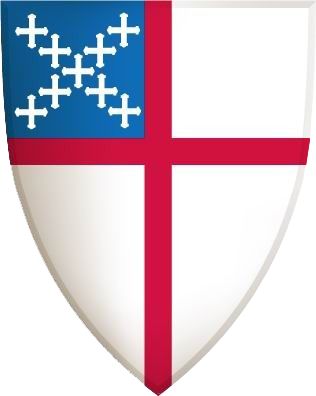 Please know that we are currently booked with clergy through Summer of 2019 for clergy willing to come to be in residence at St. Columba's. However, cancelations do happen.